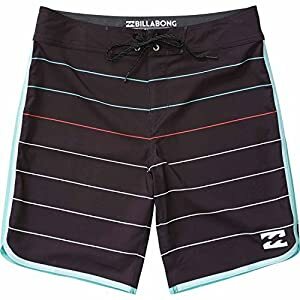 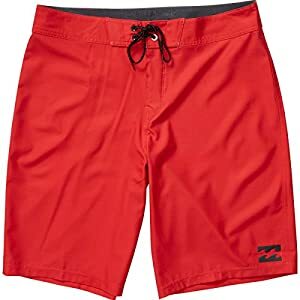 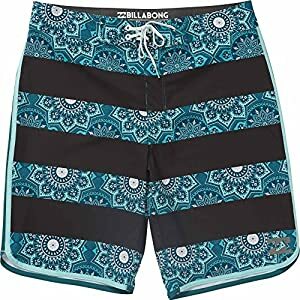 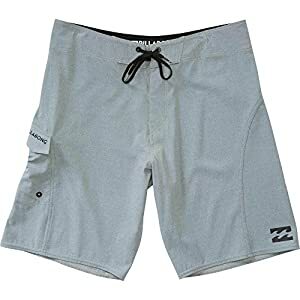 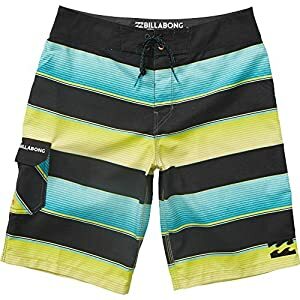 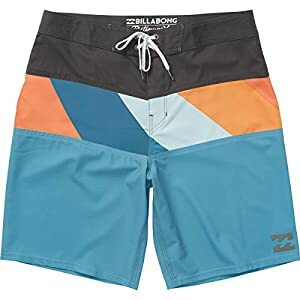 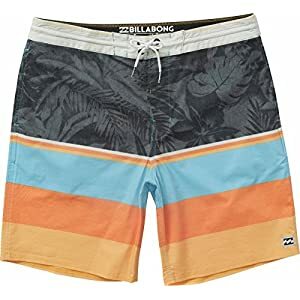 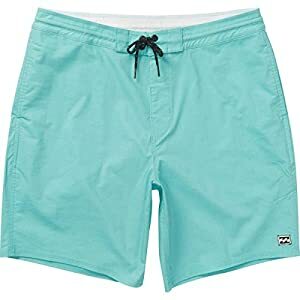 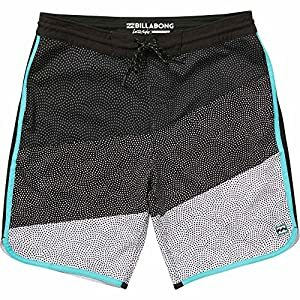 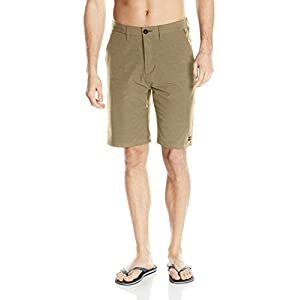 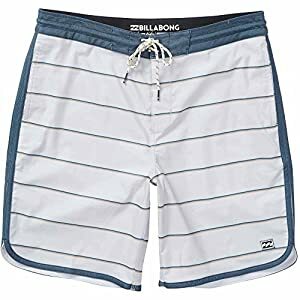 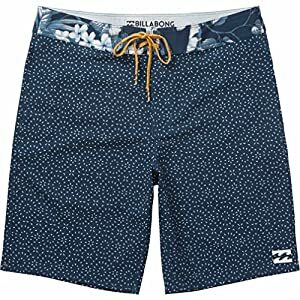 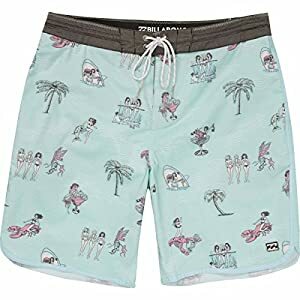 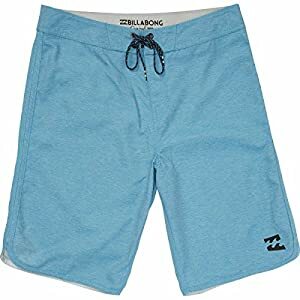 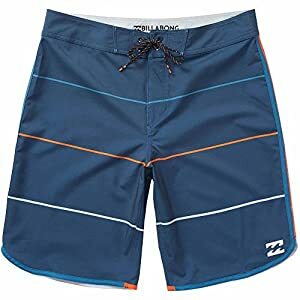 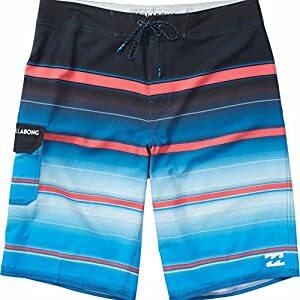 Billabong boardshorts that super stretch in four directions. 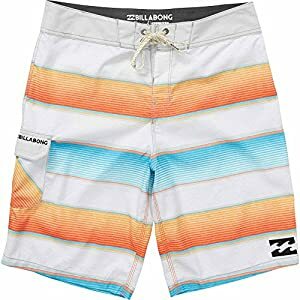 Never get that surfboard rash again. 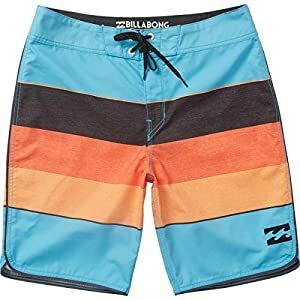 Serious surfers wear Billabong.